you know how many times ive used a deck with 23 monsters and drew all S/T? it's a 40 card deck and it's a 50/50 of me getting an all S/T hand. in my rabbit water deck, i run 6 vanilla's and once i drew all of them. I was like OMG!!!!!!! 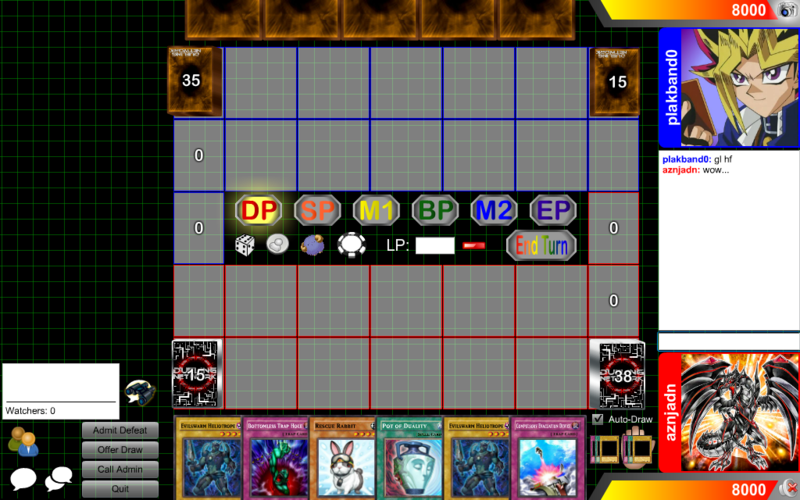 you know, this brings back a funny memory of last weekend when I went to locals, the guy has 6 cards in hand, uses malet, i cut his deck, since exodia players are sometimes stackers, and he draws his malet cards and gets all five pieces for the match win, right before my excalibur finish, i was pretty mad (on the inside). I still bought him a honey bun since he was hungry and I'm always a good sport. PS. I perceive this as relevant since it has to do with bs shuffling.